A 60 day notice cash ISA can provide you with a higher rate of interest if you don’t need instant access to your savings. Manage your account online, in branch or by post. Transfers out, withdrawals and closures are permitted subject to 60 days’ notice. If you do not give notice, any transfer out, withdrawal or closure will be subject to 60 days’ loss of interest on the amount withdrawn. If you withdraw or close the account in the first 60 days, you may get back less than you originally invested. 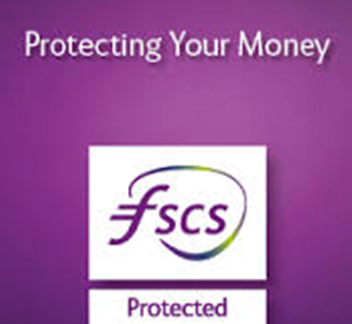 Any funds withdrawn from the account cannot be subsequently replaced in the same tax year. You will have 14 days from the date the account is opened to reconsider your choice. If you change your mind within this cooling-off period, your initial deposit will be returned without any interest or penalty. If you have paid by debit card into the account, we can’t return the funds until the debit card payment(s) has/have cleared. Please allow three full working days. If you have paid any cheques into the account, we can’t return the funds until the cheques have cleared. Please allow six clear working days.